The new logo is done and soon the updated website will follow. At the building fair in Utrecht with Gemma solid works. Check out the folder! Travel to Japan. New inspirations and experience. while working and living in the Japanese culture. Read about my experiences on the blog (in Dutch). 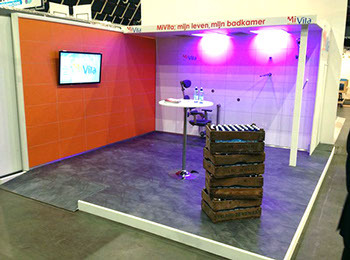 After years of developing the first prototype of Mivita is introduced during the support fair in Utrecht. Awards ceremony Archiprix international and Workshop in the Strelka institute in Moscow. 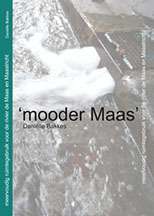 Check the project: 'Mooder' Maas. Collaboration with the interdisciplinary team: Lab of urban transformation (LOUT). Transformation is the central theme. Together with different professionals we work on projects in the field of architecture, urbanism and mobility. Maastricht en het wassende water (in dutch). Interview by COB (center for underground building). Read the interview (in Dutch). First price Schreuder study price for underground building from COB (center for underground building). Award ceremony competition Nomad Village. Project Framed in collaboration with Rudi Koster. Article published on Archined about the nomination for the Archiprix national. 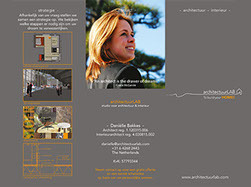 Read the article on Archined (in Dutch). Article published in Artez fact (in Dutch). Looking for new inspiration, exploring other cultures traveling with the Trans-Mongolia express from st. Petersburg, through Moscow, Mongolia, Datong to Beijing. Nominated for the Archiprix 2012 with graduation plan "Mother Meuse". The book "Mother Meuse" is published. Nominated for the water, living and space award. With team studio2040 participated in the competition Moving Landscapes with project Corridor d'or. Team: Antonio Cannavacciuolo, Milena Ivkovic and Danielle Bakkes. Check the introduction movie moving landscapes. Presentation for Witteveen + Bos engineers in Maastricht. Presentation for the Academy of Architecture and the Ecole Nationale Supérieure d' Árchitecture de Strasbourg. Presentation for the municipality of Maastricht, commission structure vision future of Maastricht. Presenation for the municipality of Maastricht and Water board Roer & Overmaas. Book presentation NL2040 for VROM (Ministry of Housing, Spatial Planning and the Environment in The Hague. "multiple use of space for Maastricht and the river Meuse"
"netwerk van grachten" (in Dutch). 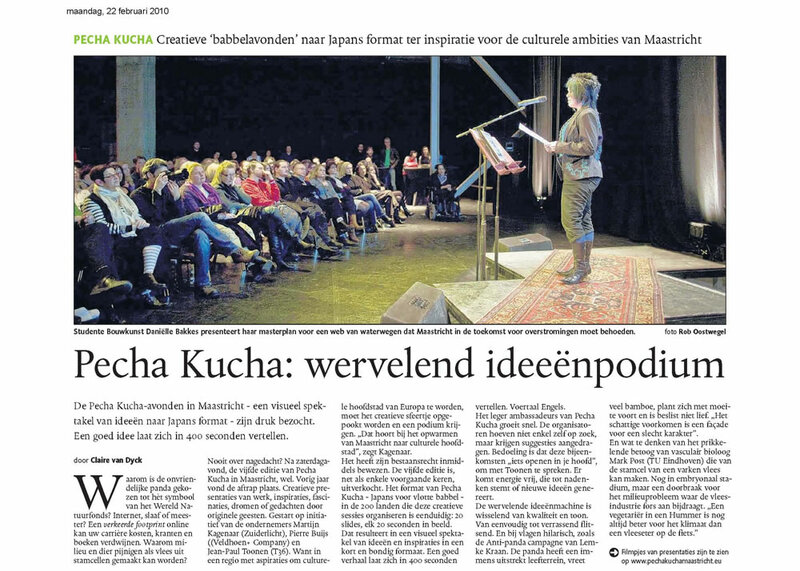 "pecha kucha canals in Maastricht".